By winter’s end, the well has run dry of indoor activities to do with our children (or grandchildren). We become restless and ready to make a mad dash out of the house by the time spring makes its arrival. Thankfully, we have beautiful Lincoln Park, welcoming us with open arms at this time of year. Please select above link to read more. And, thank you Classic Chicago for featuring Giants in the Park! 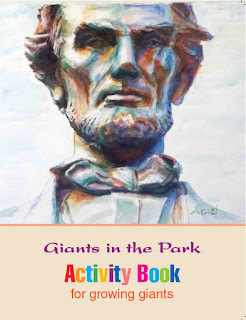 Giants in the Park Activity Book for Growing Giants by Krista August. Large Format Paperback, 64 pages. 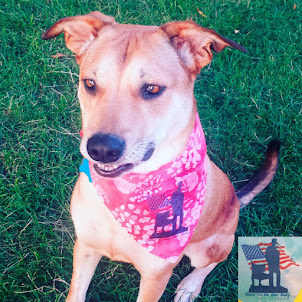 What do William Shakespeare, Alexander Hamilton and Philip Henry Sheridan have in common? They are all Giants in the Park, as in statues that adorn Chicago’s Lincoln Park. And in the hands of Krista August—a skilled author, artist, lecturer and tour guide—they and more than a dozen other inspiring figures that were cast in bronze or chiseled out of stone now reside in the park have much to teach students about history, literature, politics, warfare, and many other things. 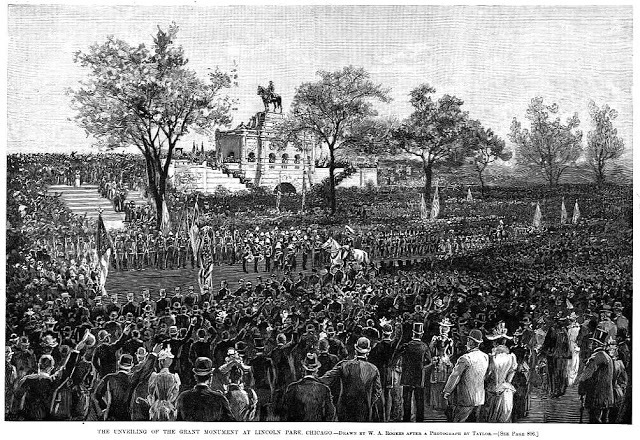 In Giants in the Park Activity Book for Growing Giants, August masterfully draws on Lincoln Park’s outdoor, public statuary to engage students in the stories behind these figures and the lessons they convey about a wide range of topics—everything from the Chicago Fire to Ben Franklin’s vices and virtues. It’s clear that August was also an elementary and middle school teacher because this book’s well-defined activities are sure to appeal to students (from third grade to above) by capturing their interest and sparking their curiosity. Students benefit from the book’s text, images and activities. In addition, after completing the activities, the students—“growing giants”—could follow-up with a fieldtrip to Lincoln Park to see the freely accessible giants, look for the details described in the book, and test their understanding of the book’s lessons. They could also search for additional statues and monuments in the park, all of which August expertly described and drew as watercolors in her Giants in the Park (Independently published, Chicago, 2011 and 2015), the guidebook upon which this activity book is based. Within the pages of these two tomes, students will find plenty of ideas for history fair projects and term paper topics. - Its attractive layout features ample white space that just begs to be filled in with words and numbers, names and dates, colors and collages. - Its broad blend of activities (games and exercises, puzzles and quizzes, fill-in-the-blanks and essay questions) offer students an appealing array of entry points and will encourage them to keep turning the pages. - Its novel combination of references (audio and video; internet-based and traditional text; maps, photos and drawings) will help attract and keep students’ attention in their fast-paced, multitasking world. - Its eclectic fusion of topics addresses a large variety of issues and shows students how important it is to be well-versed across subjects. My only beef with this book is that I would have liked it to include more lessons about Lincoln Park’s metal and stone statuary: Friedrich von Schiller and his Ode to Joy (“All men will become brothers”); George Solti and his music (the Chicago Symphony Orchestra); Charles Tyson Yerkes and his Electric Fountain (why was he so reviled? ); the misfortune of lost statues (the stolen Ludwig van Beethoven bust); the Eugene Fields Memorial’s Dream Lady (and her sleep-inducing poppy seeds); etc. Young enquiring minds will want to know! 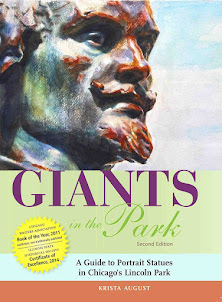 But by making history and art fun, Giants in the Park Activity Book for Growing Giants will lead students to seek out these additional statues on their own, to investigate how and why they came to be, and to explore the monumental stories these silent statues have to tell.